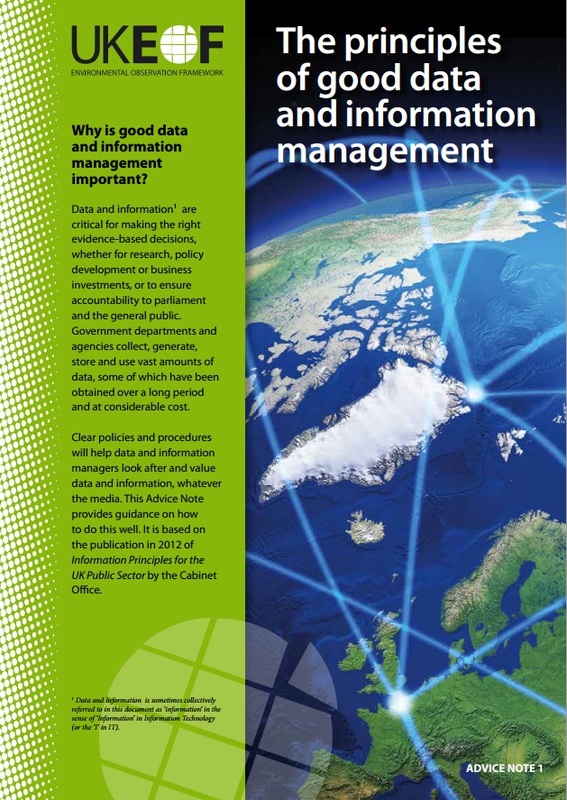 The Data Advisory Group (DAG) is a collaborative forum which was set up to increase awareness of environmental observations and to bring organisations together to discuss data sharing initiatives at the UK, EU and global level. "People/organisations in "UK plc" actually share and reuse environmental observation data to inform policy decisions, expand knowledge, contribute to international activities, stimulate markets for innovation, improve operational capabilities and improve their responses to the changing environment." UKEOF began by articulating the issues and produced a paper, Sharing Environmental Observation Data - the Issues, which outlined the legal, institutional, cultural and technical aspects of data sharing. In September 2008, the paper was presented at a Think Tank with Bob Watson and senior government officials to highlight the issues and agree a vision. 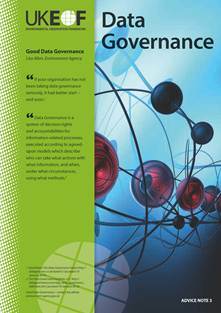 Following consultation at a Data Solutions Workshop, the DAG was established. Through the DAG, UKEOF provides a neutral space to discuss and coordinate knowledge exchange between data and information initiatives. 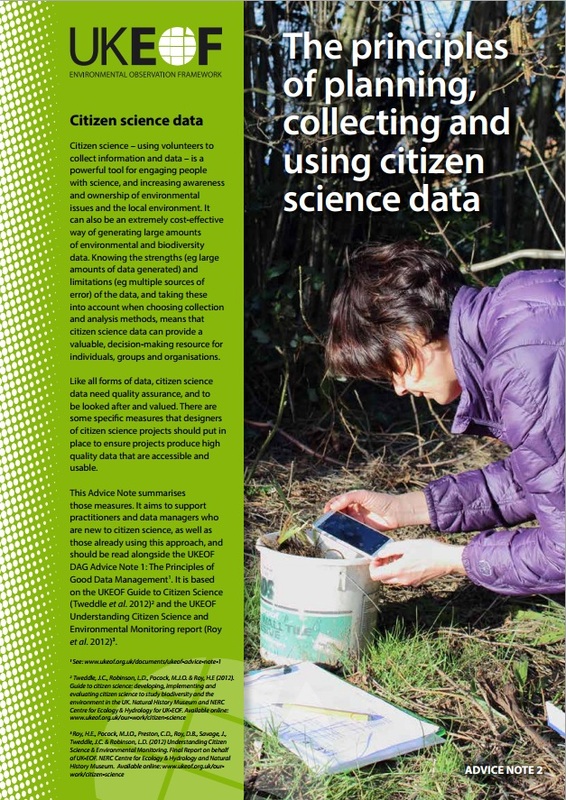 It is vital to understand the policy and practice of existing initiatives to enable the UK environmental data and information resources to be used effectively. As part of regular DAG meetings, members provide updates about their organisations' initiatives to inform the wider community of developments, events or new areas of work. One of the mainstays of the programme is the development and operation of the UKEOF Environmental Observations Activity Catalogue. 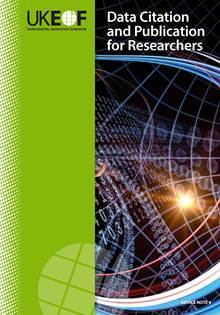 The DAG are consulted about technical developments to meet the expressed needs of users of the catalogue and will make informed recommendations to the UKEOF Management Group for decisions involving the catalogue. Members are representatives of the broadest environmental data and information community and /or those with specific technical and/or policy relevant roles at a UK, European or international level. Participation is open to central and local government, academia, and research, the private and voluntary sector from across the devolved administration. Membership is flexible so if you would like to get involved or find out more information please contact the secretariat on office@ukeof.org.uk.